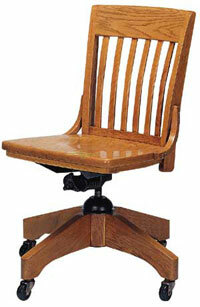 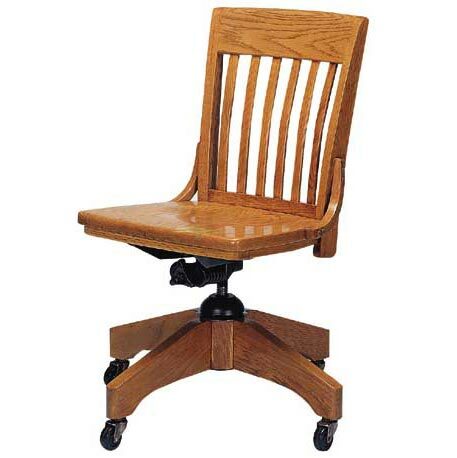 Community's Americana Swivel Chair is great for the library, office or classroom. 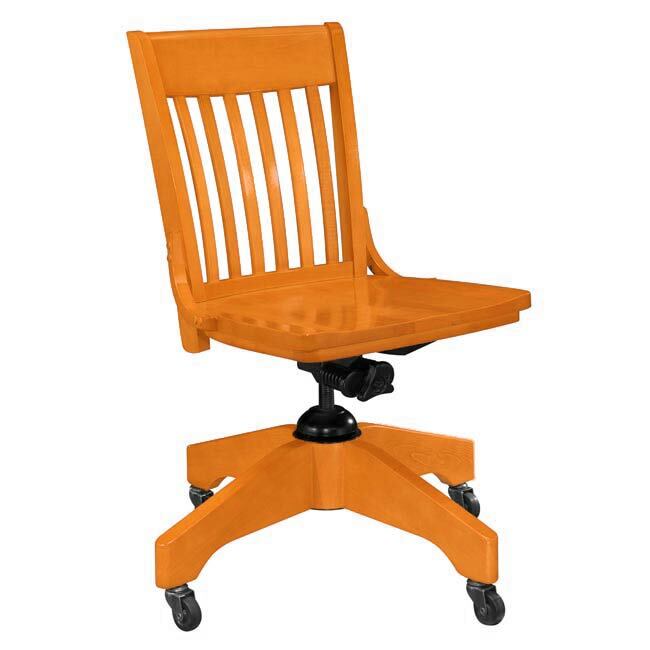 Made of beautiful solid oak for a more traditional look, it swivels for greater maneuverability and is height-adjustable. 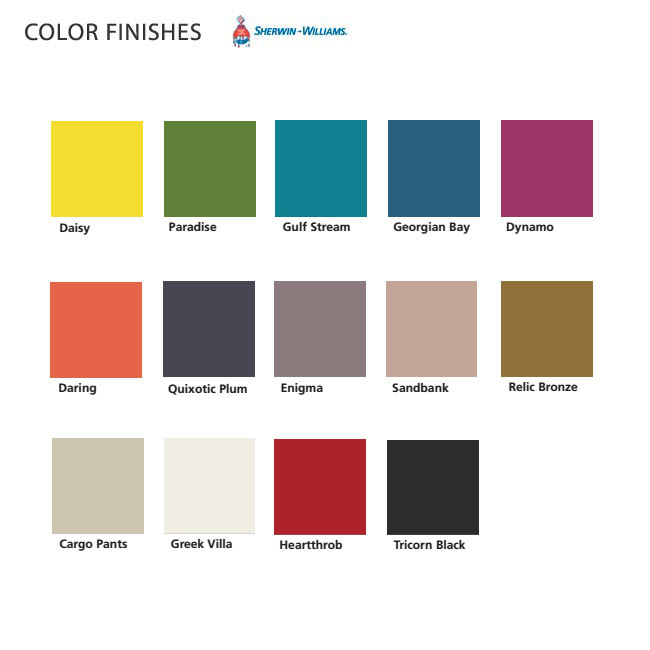 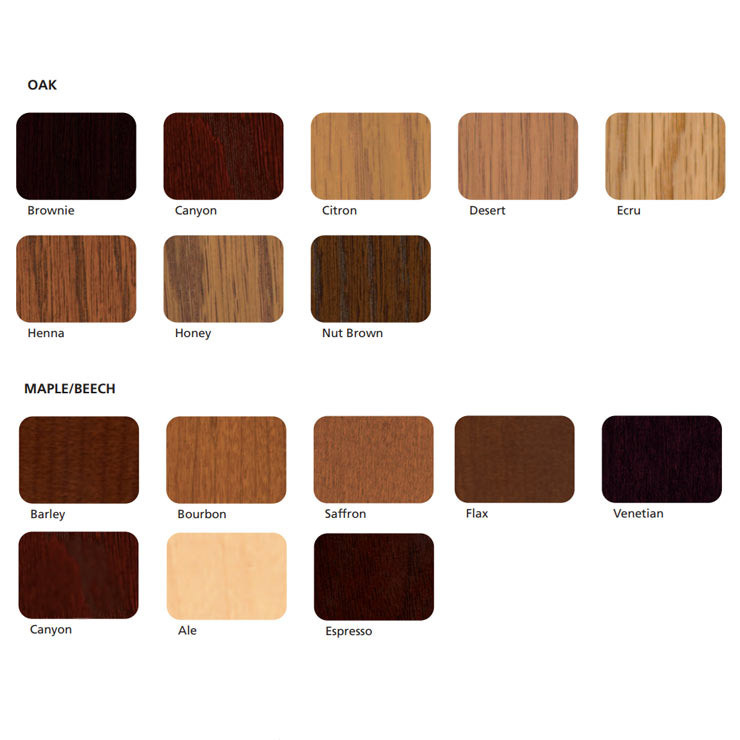 Choose several traditional wood finish colors or add a pop of color with one of several Sherwin-Williams paint colors.